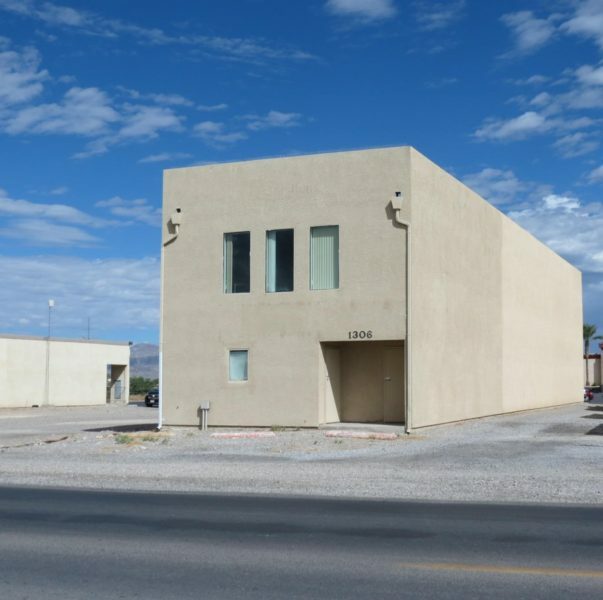 Great 2 story building on busy Calvada Blvd. Large Parking area shared with the Road House Casino! Building has an Elevator, Several Bathrooms on Each Floor. 7 Large Offices and conference Room. Well kept, Move in Ready! Cross Street is Pahrump Valley Blvd, close to the Medical District. Easy access to Hwy 160 and Hwy 372 to California.